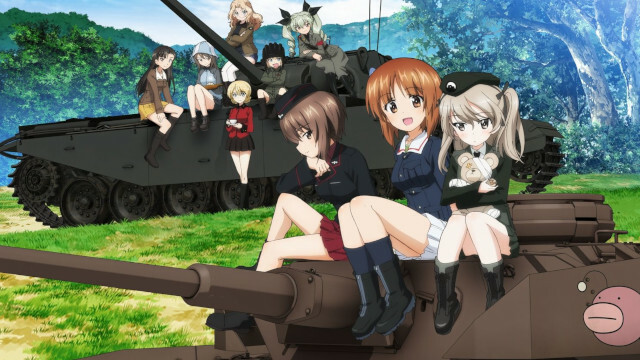 Bandai Namco Southeast Asia has revealed that their release of GIRLS und PANZER Dream Tank Match DX for the Nintendo Switch will receive English subtitles. This is an updated version of the PlayStation 4 version that add new characters, modes, tanks and even local multiplayer. If you have the PlayStation version you can update your game via some DLC that will launch on February 21 alongside the Switch release. It also seems some licencing issues will prevent this once again from being released locally, so you’ll have to import. We’ll let you know as soon as Play-Asia has this version up for pre-order. You can also check out my review of the PlayStation 4 release if you want more information.